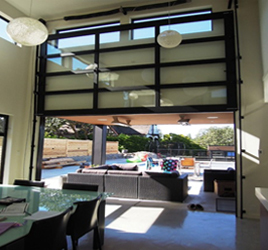 Garage doors often get the most use of any other entry point. The garage is also a huge feature of your home. 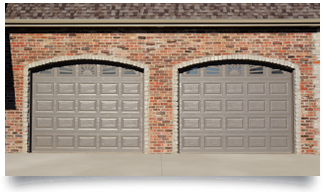 A well maintained and attractive garage can increase the value of your and its curb-appeal. 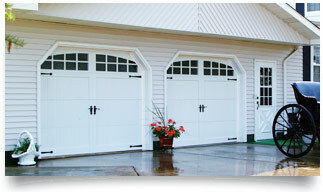 TGS Garages & Doors understands the need for attractive and functional garage doors. 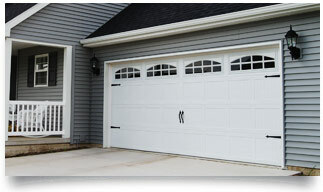 Our professional and experienced garage door installers are available 7 days a week for your convenience. 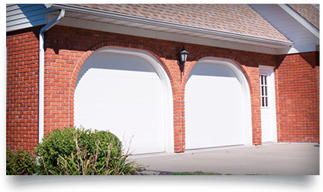 We specialize in both garage door repair and installation. 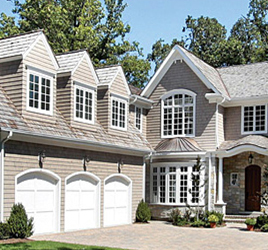 With hundreds of options to choose from, how do you select the perfect garage door? Our friendly, experienced design consultants will help. We’ll bring the showroom to you—complete with photos, sample panels, and unmatched expertise. Once we understand your needs, style preferences and budget, we’ll offer recommendations that will make you smile. We keep your family safe, and your home secure & accessible! Add depth to your door design with this raised panel design, available in both short and long panel options. The raised panels start with a recessed edge, but the interior surface of each panel is brought slightly forward, adding just a hint of definition to a classic door design. 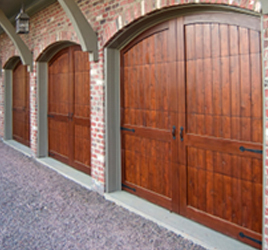 These doors are carefully crafted to create an exceptional collection of traditional carriage house doors. 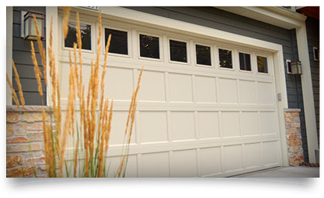 Whether you prefer the strength of steel, the durability of fiberglass or the beauty of rich, natural wood, you’ll discover the garage doors you want here with details you won’t find anywhere else.